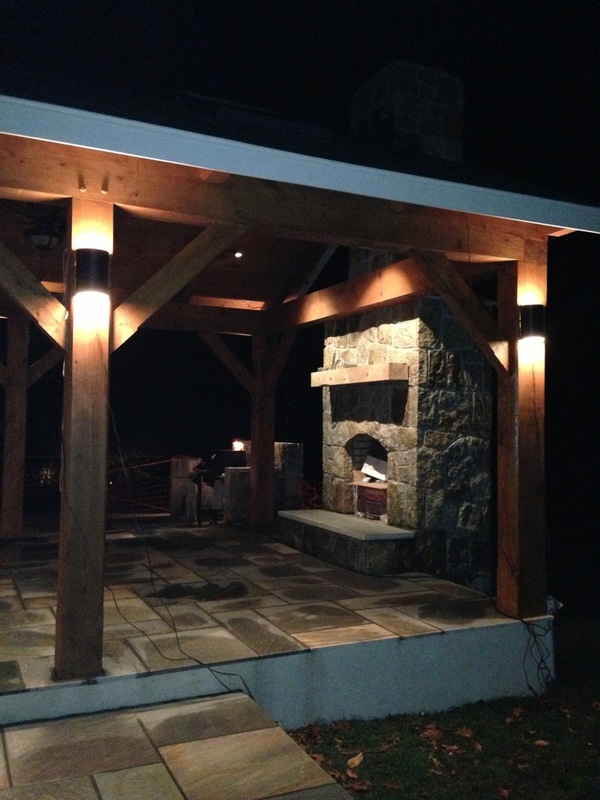 Living beyond the walls of your home outdoors is the most exciting home improvement trend ever. 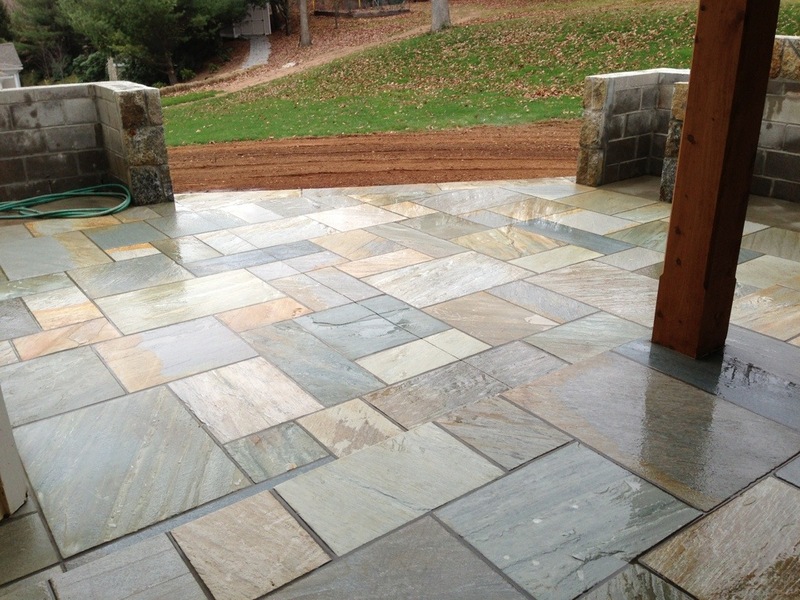 Usually the outdoor room is designed and built entirely without disruption to the existing home. However, when one decides How much energy and resources are contributed to living outdoors does the project become more involving. 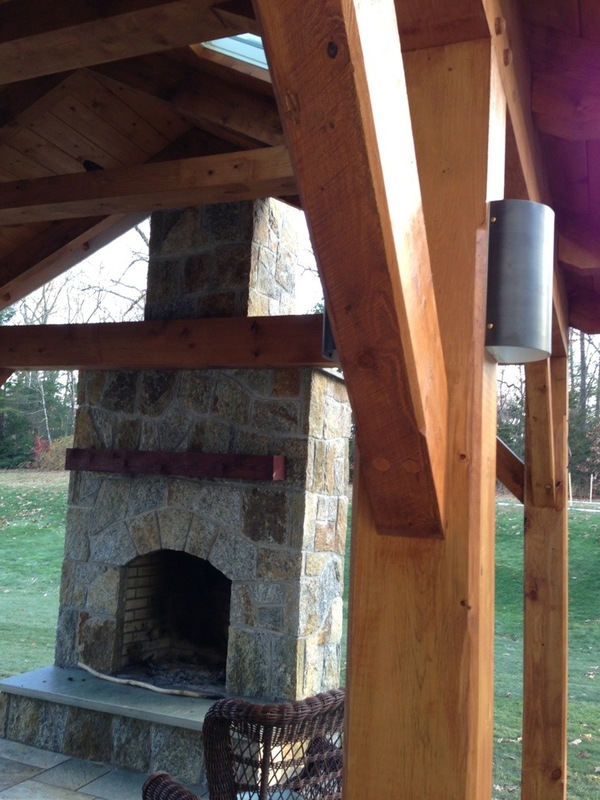 The results are tremendous as seen in the beginning of this design build outdoor kitchen, 3 season room post m beam addition with stone fireplace. To accomplish this type of outdoor living project It is certainly recommended to engage with a design build firm who is competent in all phases and size of the project desired. The yard space may be limited but the possibilities of outdoor living are endless. 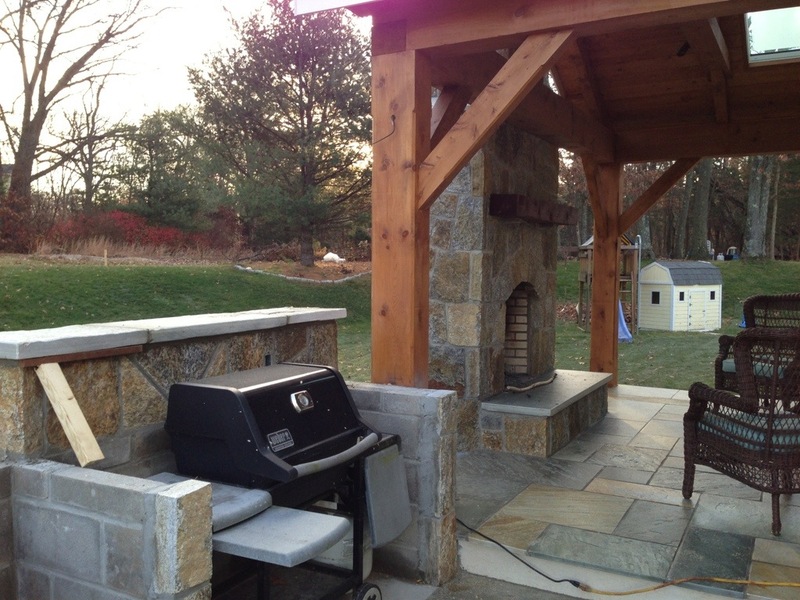 Shown here in progression is an Outdoor living project built and managed by principal outdoor living designer Michael Gotowala of preferred Properties landscaping and Masonry. 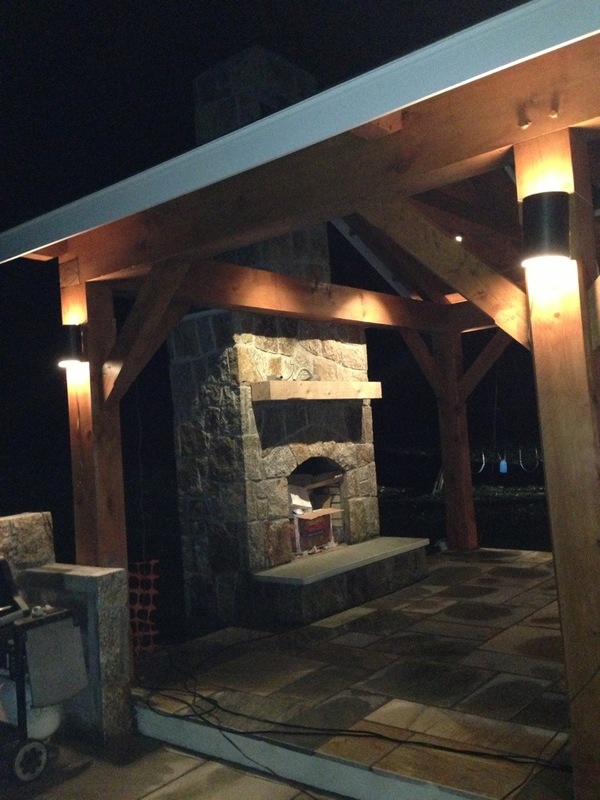 This firm has earned top marks amongst their peers and industry reps as a sound company complete with designers, Masons, nurserymen, outdoor lighting specialists and a crew familiar with building the finest in Outdoor kitchens many complete with Outdoor fireplaces and even pizza ovens. This design build investment Should be left to. An artistic and experienced Outdoor living designer who can hear all Told about Your needs, priorities and some amentities on your wish list. 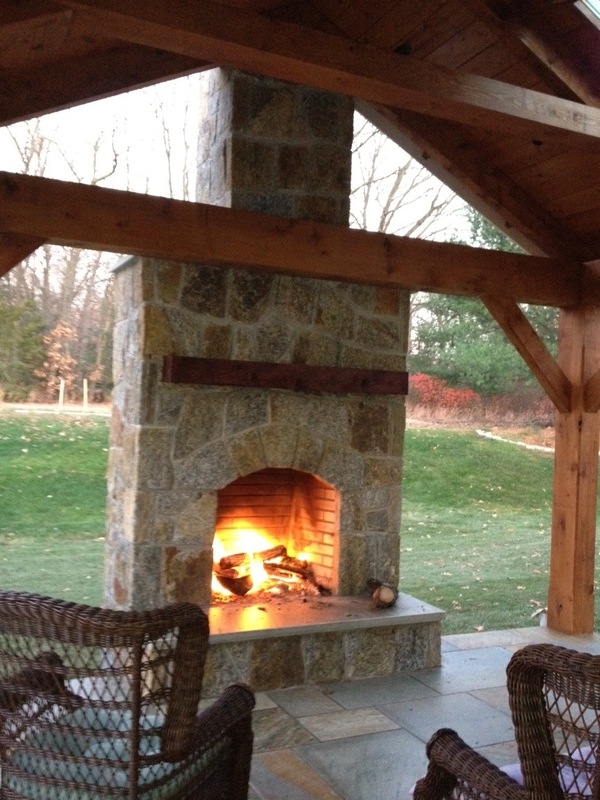 Prioritize what’s important to you and your family and implement features such as outdoor fireplaces, stone spas, outdoor audio, outdoor Kitchens, led wine coolers in sequences coordinated by your outdoor living designer. 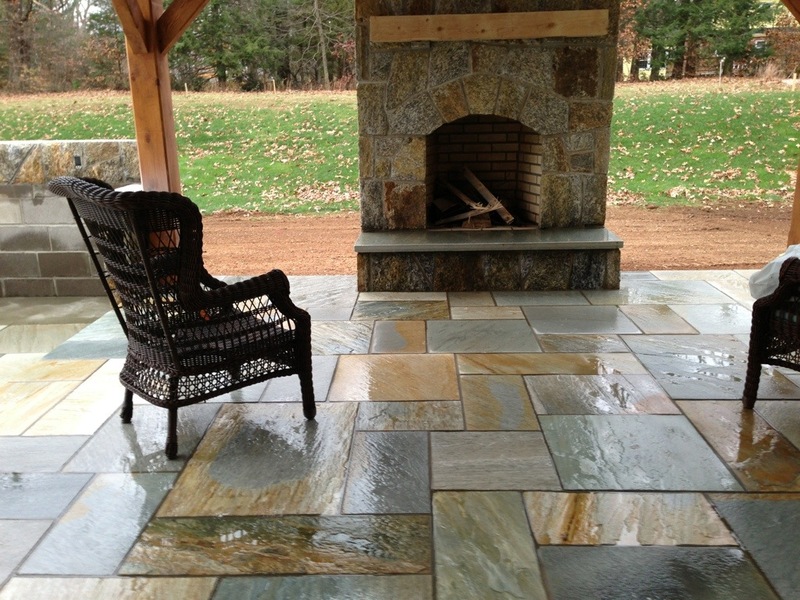 Building outdoor Kitchens out of stone and materials upholding weather elements is still traditionally planned out like an interior kitchen. It takes a professional for sure. 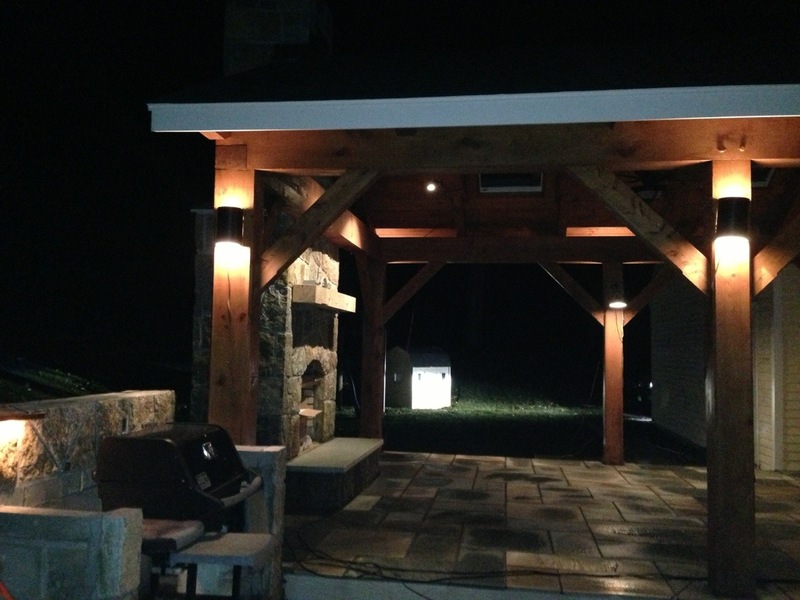 This entry was posted in Featured Projects, how to add outdoor lighting to your existing security system, landscape architect, landscape architecture, Landscape Design, landscape designer, landscape lighting, Landscaping, landscsape lighting, Masonry, night lighting, nightlighting, outdoor living, outdoor pizza oven, patios, Preferred Properties Landscaping, Preferred Properties Landscaping and MAsonry, Stone Fireplace and tagged outdoor kitchen, outdoor kitchen designer, outdoor living, outdoor living designer, outdoor living lifestyles, Preferred Properties Landscaping. Bookmark the permalink. 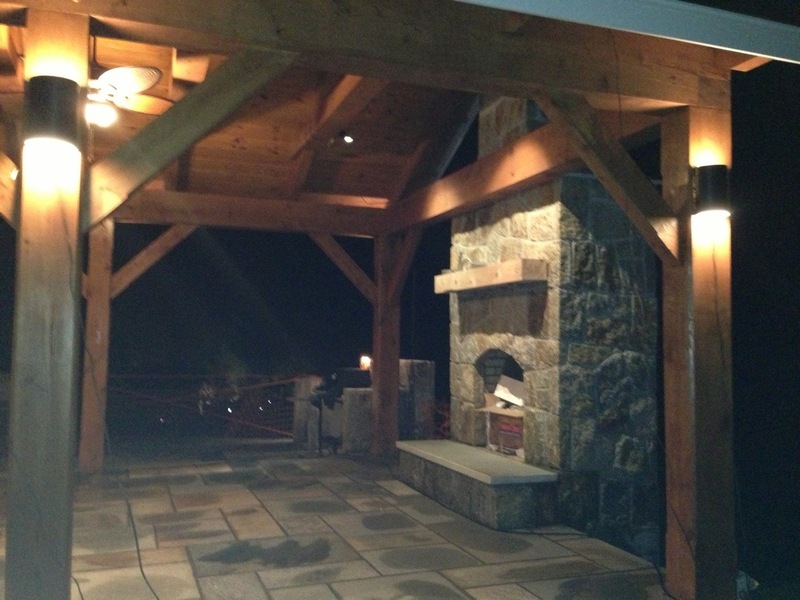 1 Response to Outdoor living designer initiates 3 season post n beam room with outdoor kitchen pavilion with outdoor pizza oven. Upon initial consultation principal outdoor living designer michael Gotowala chatted and gathered information of the intended use of how this couple intended to live outdoors.